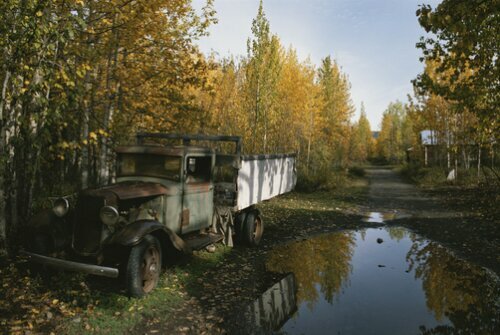 Back long ago Anchorage was a tent city, with new people arriving daily. Not enough supplies to build houses. Shop owners and restauraunts were ran from tents. 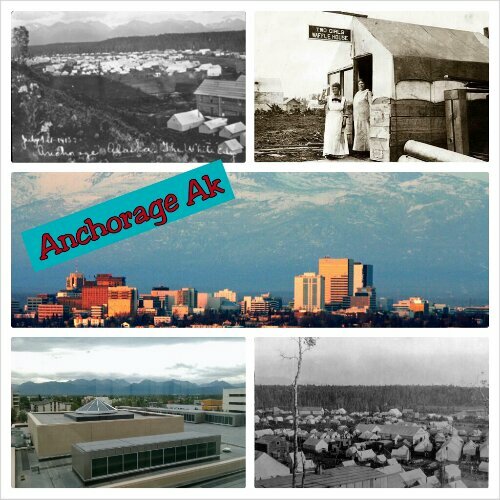 Anchorage began to boom during the 40’s because of the war and again in the 90’s to become a large city. 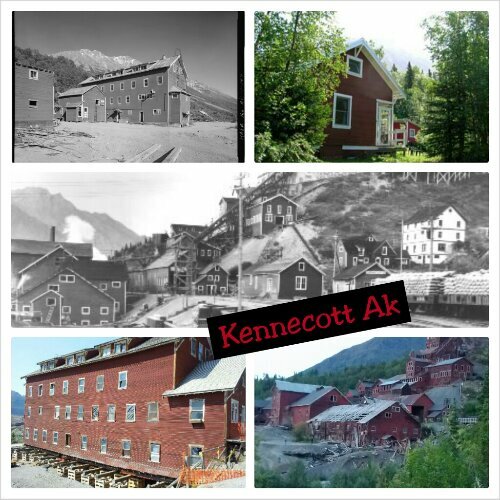 Kennicott was a thriving prim and proper company town from the 20’s through 1938, boasting of all the modern conviences electric, indoor plumbing and hot water. The Kennecott Hospital was the first hospital in Alaska to have an xray machine. Impressive! The town boasted of heated sidewalks in winter, from the steam pipes that heated the houses and stores. All this ended abruptly in 1938 when the copper mining company pulled out. Down the hill from Kennicott is a not so prim and proper fun loving town of McCarthy. McCarthy started as a center of fun and commerce. With places to buy almost anything. Hardware stores, fancy dress shops and mens clothing. Very fancy for a remote town in Alaska from 1915-1938. Saloons and parlors were a plenty. They ran taxis all hours so the miners would not miss their shifts. Just think of that, the bar would take you back to work after a night of fun. 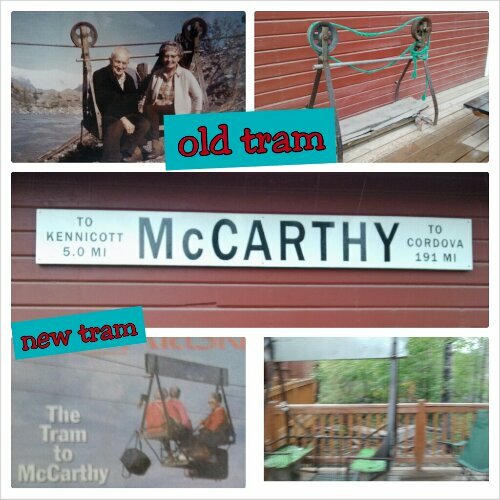 When the Kennecott mine closed, it tore up the railroad tracks and left McCarthy abandoned. Many of the townspeople left. But many also stayed. To cross the river the town folk built a tram to cross the river. My brother Paul in the early 90’s visited by way of the tram. Harrowing at best, can you imagine using the tram in bad weather. Yikes! Carol and I were lucky enough to have a much nicer way to cross the river. We parked our car at the parking lot, the Seth drove us to the walking bridge. 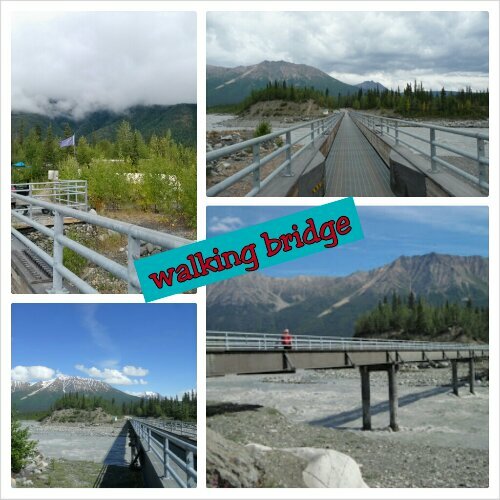 Then unloaded the luggage to a trolley(push cart you guys on east coast) and we all walked and talked over the bridge. Admiring the rushing green glacier river. I know I would have been nuts using the tram. Carol and I were met at the other side by a young man from the Kennecott Lodge. Both young men loaded our very heavy luggage. 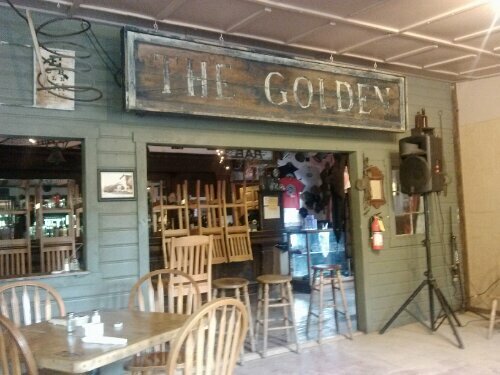 Talked for a bit and we road to the Kennecott Lodge….